Rose is a full-time freelance writer who frequently writes about education, special education, DIY projects, food, Milwaukee, and more. 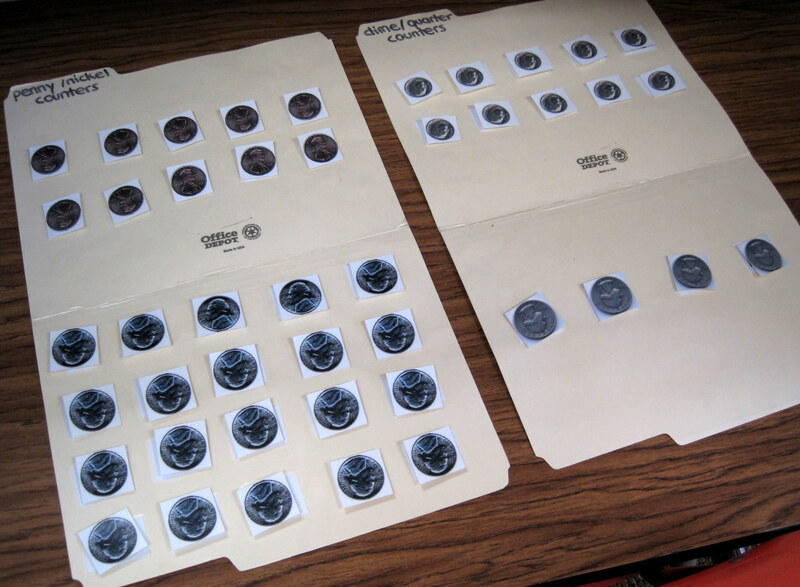 All of thee folder activities in this article involve counting or money skills. They range from a kindergarten to a beginning second grade level, but are appropriate for any students who are at this academic level. 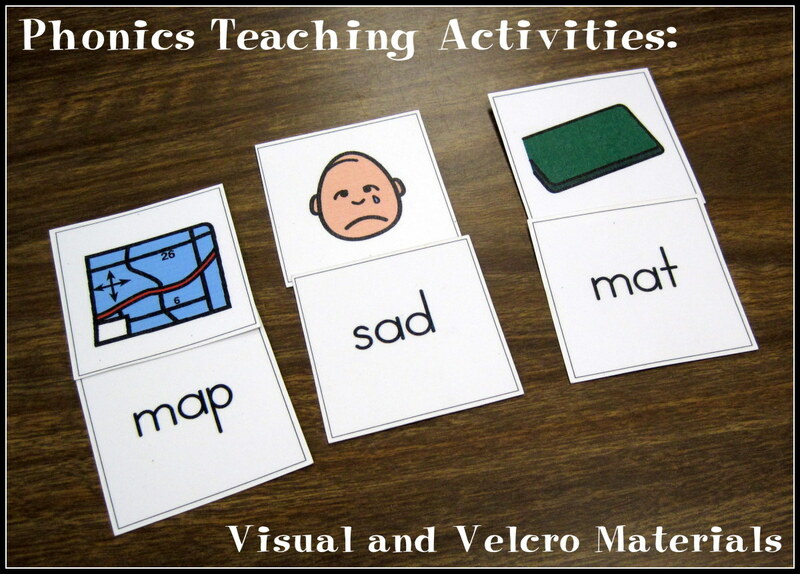 I made these materials with special education students in mind, but they can be used with general education students as well. A a special education teacher, I made a lot of materials with Velcro because I had a number of students with autism that preferred it. You can adapt these materials without Velcro. In addition to modified general education material, I use supplemental materials from Teacher Created Resources and the Educational Insights' Hot Dots series when I taught and reviewed these skill sets with my students. 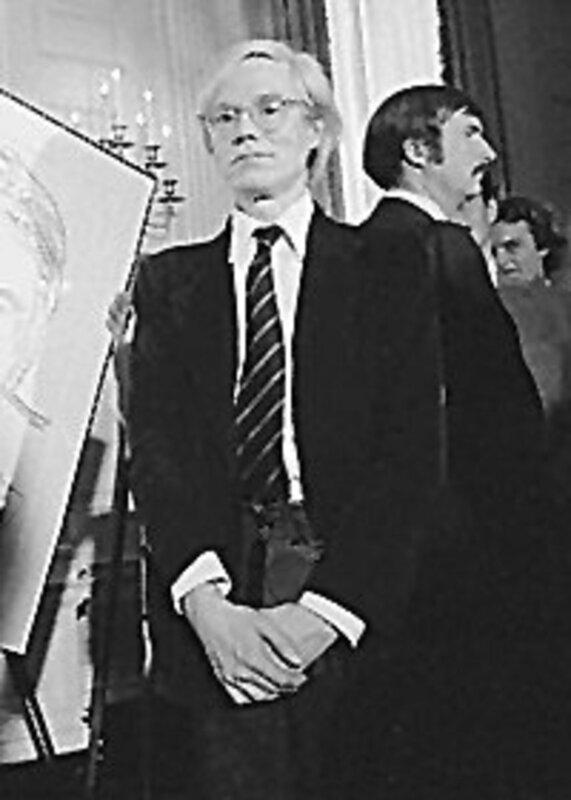 I have provided links for these materials within this article. I found my bowling, coin, and counting objects pictures with online image searches. I used these pictures solely for these educational materials, which I have only used in my own classroom and have not sold or marketed in any way. I used Touch Math numbers for the bowling counting. I buy manila file folders in bulk from Office Depot. I buy my Velcro dots in bulk from fastenation.com. 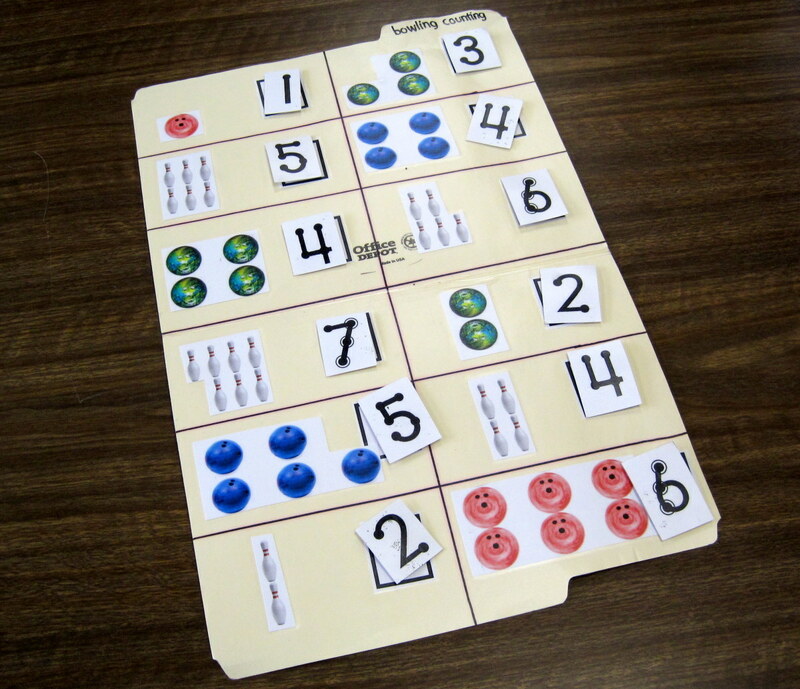 I created this counting material with a bowling theme because at the time, I was working with a student who was obsessed with bowling. This was part of a whole set of bowling materials that I made. Thankfully my other students didn't mind using them, too. I made two versions of this folder activity. One has 1-7 and the other has 2-9. 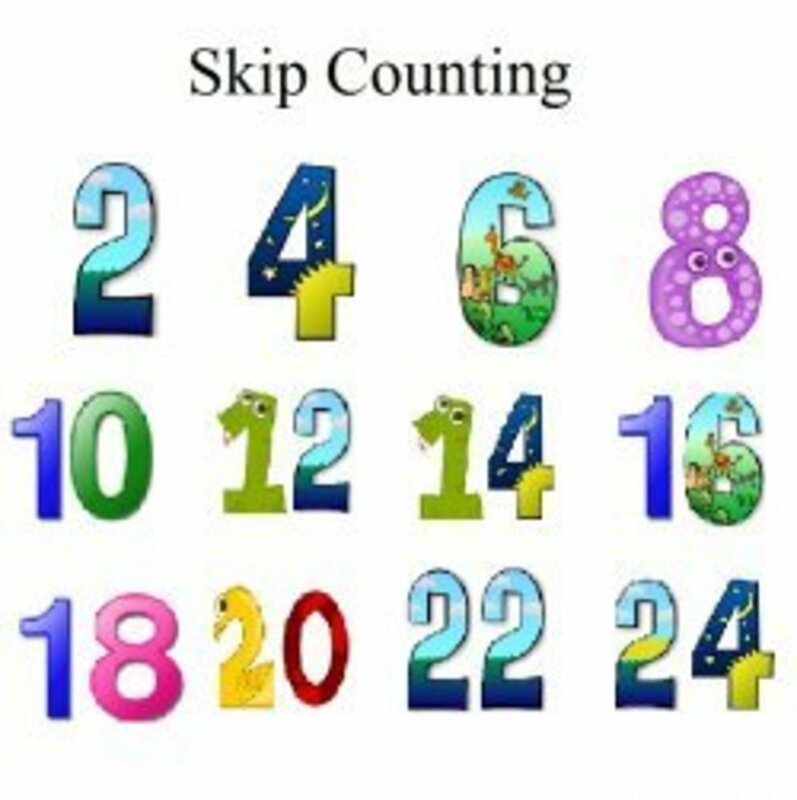 You can adapt this activity for any interest and any set of numbers. This is another math folder activity that I made with a bowling theme. Again, you can adapt this activity for any interest and any set of numbers. I made two different folders to cover all the numbers from 1-10. I randomized both sets of numbers so the students can't simply reply on number order. You can make the ball/pin sets with Velcro as well so that you can rearrange the order each time. I have used this Velcro randomization strategy with some of my comprehension materials (which I'll cover in more detail in a future hub) so that students don't memorize the answers in a particular order. When I prepare this activity, typically I group 1-5 and 6-10 together. I switch the numbers out on the same manila folder to avoid making multiple folders. This switching method allows you to group and rearrange the numbers any way you want. 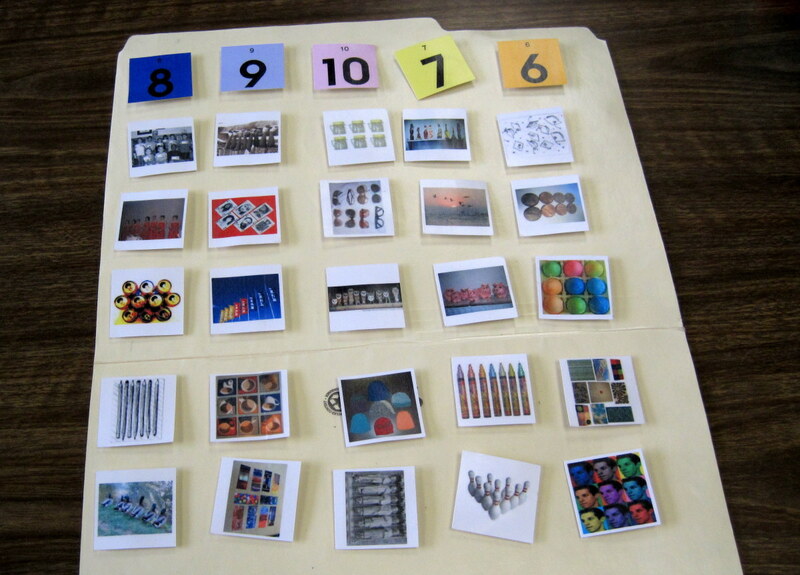 You can make bigger pictures and/or a smaller number of items for the students to sort. I originally made this as a tool for counting mixed groups of coins. 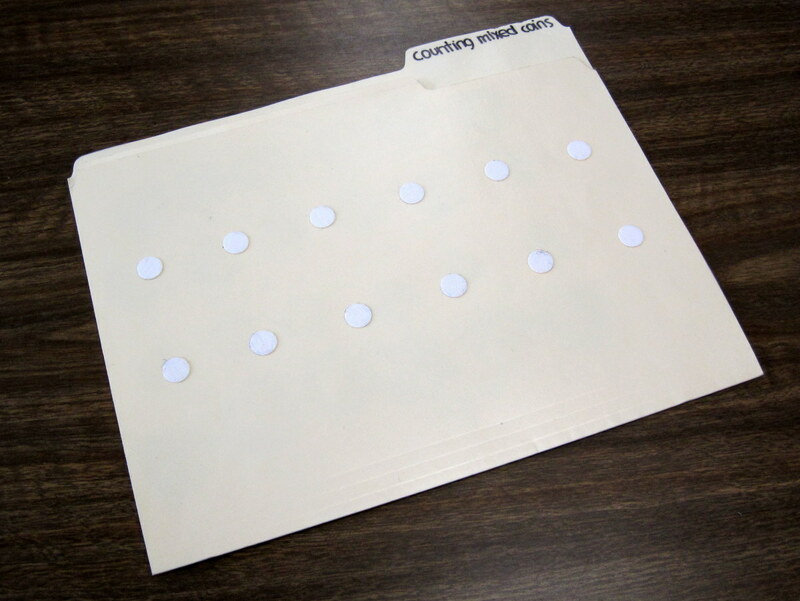 You can take the coins that you need from the folder and place them on the Velcro dots on the front of the folder. You can also use this as a coin sorter for younger students who need to practice sorting and identifying the different coins. 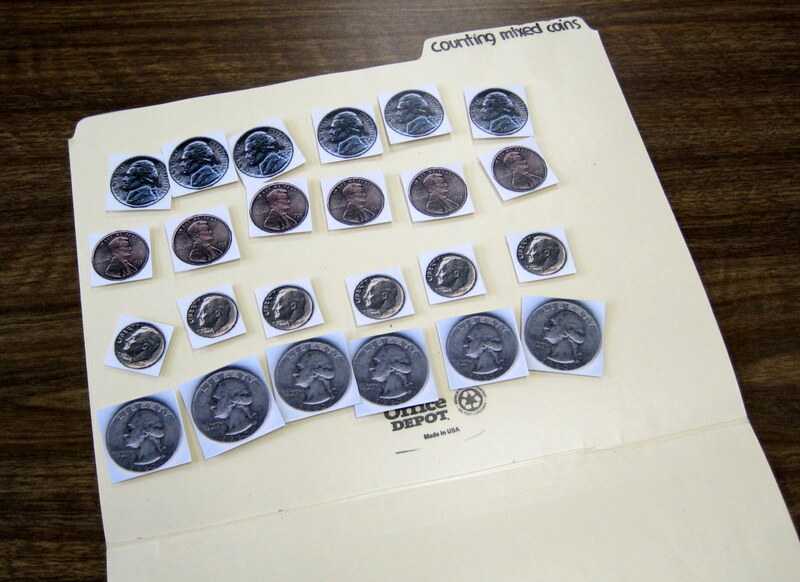 When I use it as a coin sorter, I have the students sort the coins inside the folder instead of using the dots on the front. I made two folders for this skill set, one for pennies and nickels and one for dimes and quarters. One of my students liked to put the coins upside down, which is why some of the coins are like that. 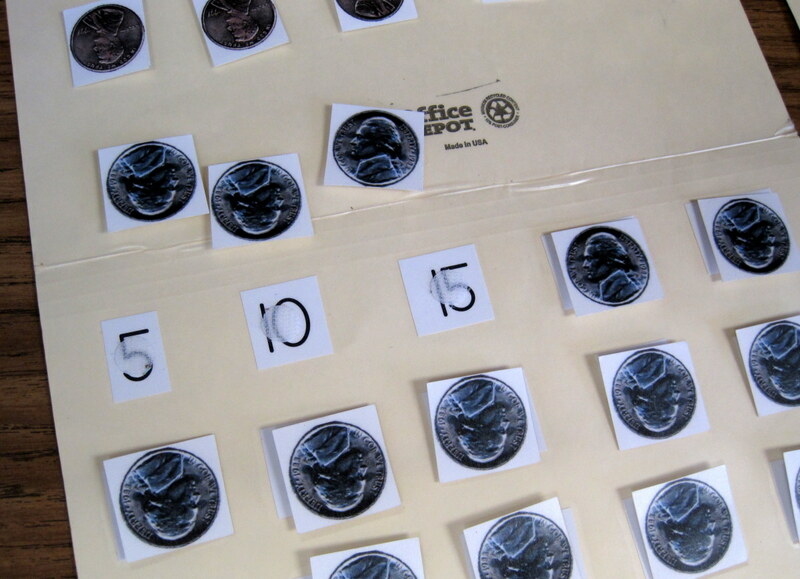 The students can use the numbers underneath to help them count as they put the coins on the Velcro dots or they can put all of the coins on and then count so they aren't looking at the numbers during the counting process. 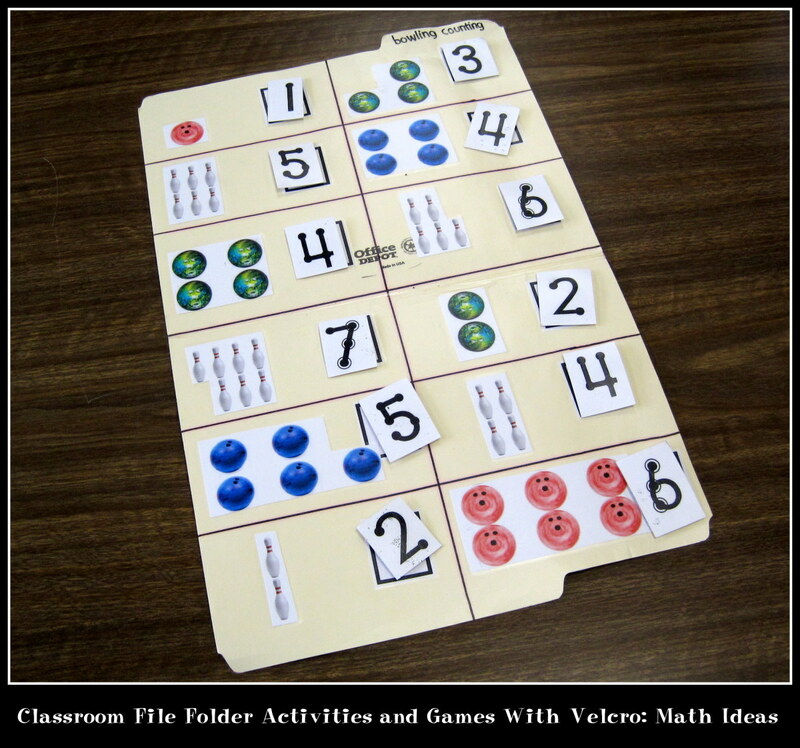 This is not a Velcro folder activity, but it is another math activity that I developed for students at this academic level. I included the numbers 1-10 in this book. On each page, the students write the number, write the number word, color the appropriate number of circles, and draw a picture of that number of items. They can draw any items that they would like (as long as they are suitable for school). 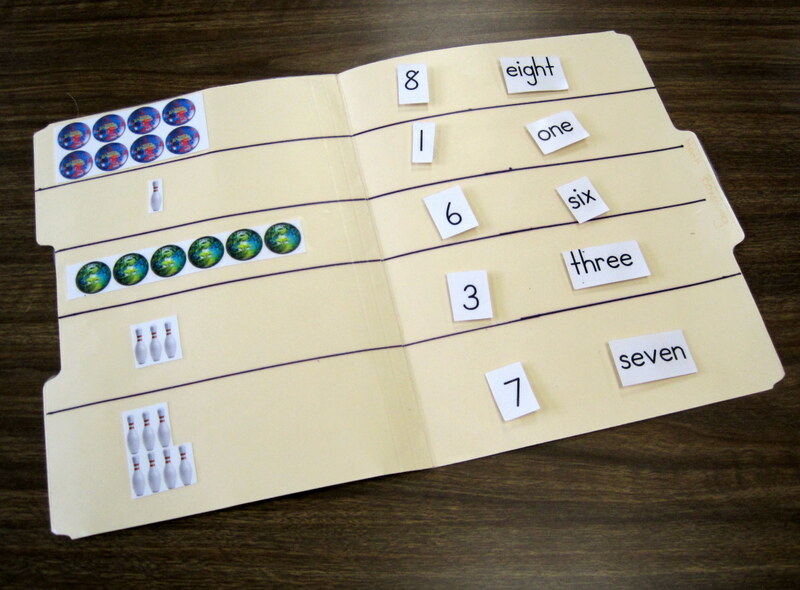 This counting/number book could easily be adapted with Velcro. If I adapted it with Velcro, I would have a page in front for Velcro circles. 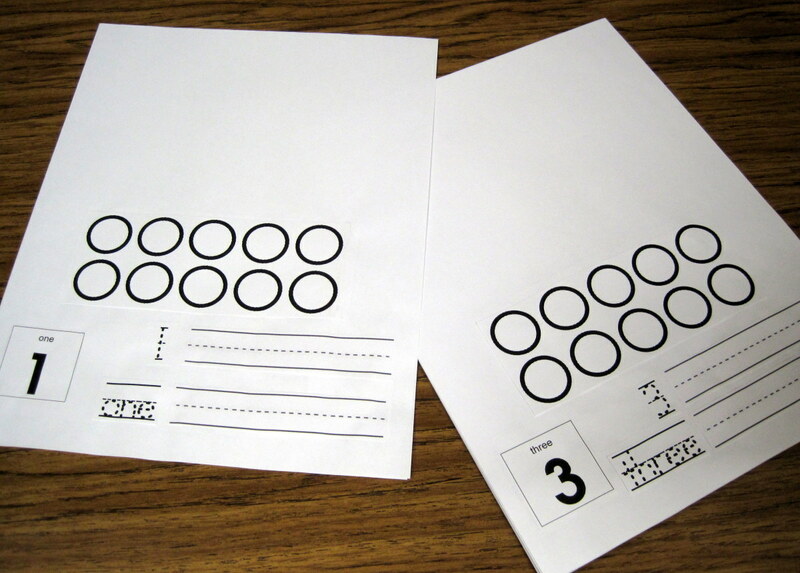 Students would then add appropriate number of circles to each page. If you adapt a book like this with Velcro, make sure that you laminate everything. 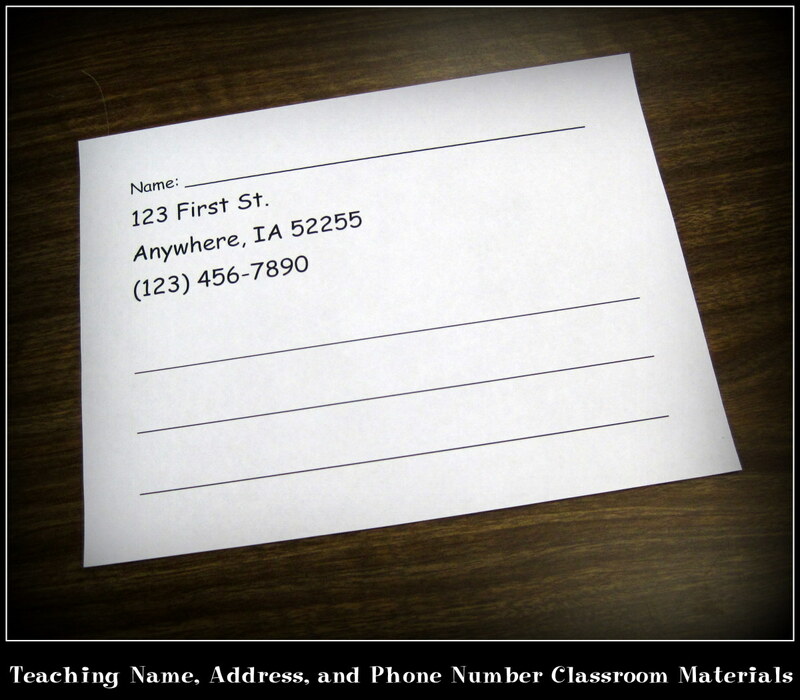 Students can write on and erase dry erase markers from laminated materials so they would still get the writing number practice with a Velcro adaptation. If you need any more information to make your own version this book, please let me know. Looking for more Velcro materials for your students? Check this out! Are you looking for fine motor skill activities for preschool and elementary school aged children? There are numerous inexpensive options that can be adapted for other ages as well. 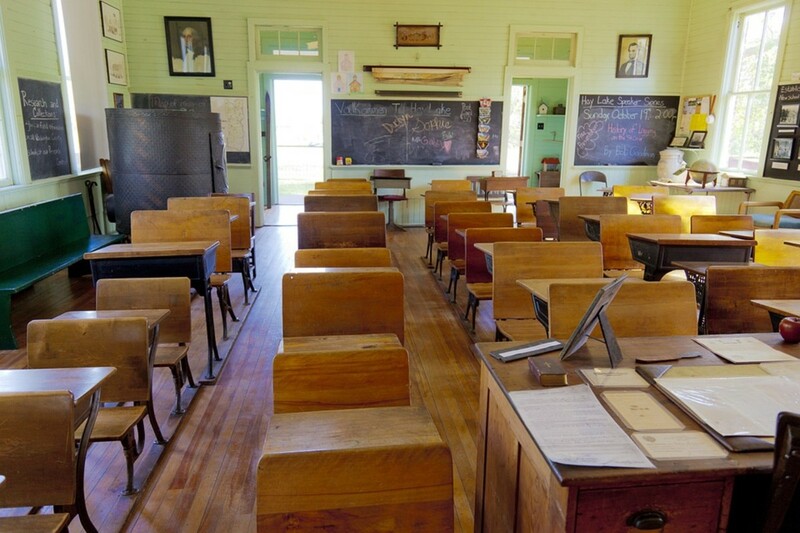 Are you teaching time to your own kids or to your students? Consider using Velcro materials. 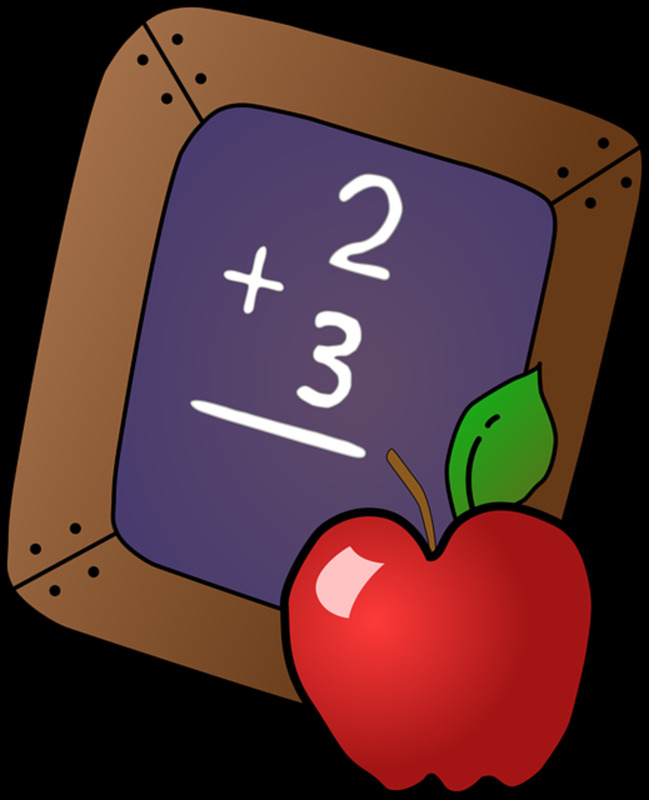 This article covers time skills that students learn in kindergarten through 4th grade. Are you looking for free games, activities, worksheets, lesson plans, and printables for your students or your own children? Consider Lego math! It depends on the project, but usually 1/2" in diameter. Thanks! Hi, Just wondering what size Velcro coins you use? Thanks! These are the type of creative learning games that teach essential concepts and skills while having fun. Thank you so much! 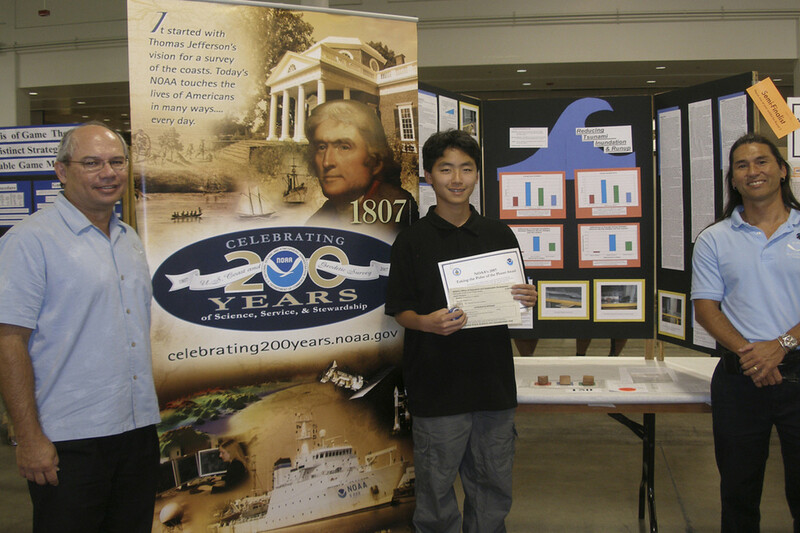 I'm glad that your son was able to benefit from and enjoy similar materials. Generally my students really did enjoy the Velcro materials. You are really, truly creative, these are awesome self-made materials for students. I used to make something similar for my son before he goes to pre-school. He loved it. Love this activities project to make for math practice. 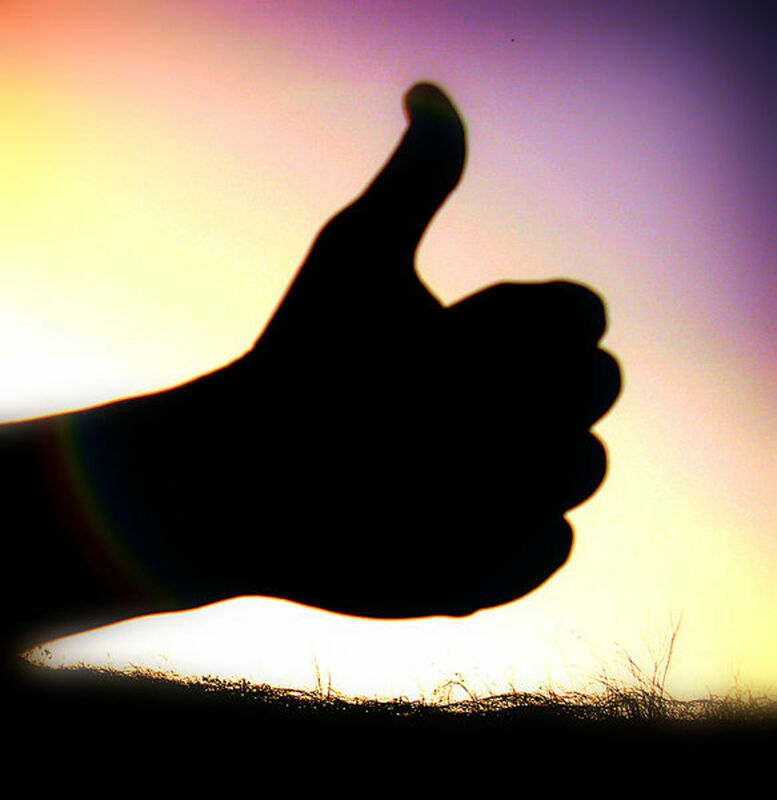 Well-done hub, voted up!